At Weston Technology Group, LLC., we want to ensure you’re using every tool available to you, including your own data! Contact us to learn more. Modern Muse, a UK-based charity designed to inspire and engage the next generation of female business leaders, needed to create a modern platform that could scale and grow with the organization. Modern Muse migrated to Azure from an AWS platform. It wasn’t easy, but they were able to realize real benefits like standardized monitoring and management of their infrastructure. At Weston Technology Group, LLC., we pride ourselves in knowing the latest tools and techniques when modernizing IT infrastructure. If you’re looking for a solution that can help you scale and grow your company, we’d love to help. Contact us to learn more. 90% of all data was generated in the last two years, yet modern-day companies struggle to make sense of it. With increased analytic insights, you can unlock answers for your organization to grow. But transforming data into insights isn’t always easy. There are hundreds of database types out there and transferring information between them can get complicated. At Weston Technology Group, LLC., we specialize in helping businesses uncover insights. Contact us today to learn about our unique approach to helping companies make the most of their IT. If you’re like many businesses, you’ve made significant investments in your ERP systems to help streamline your processes. But many ERP systems can add more problems than they solve. With complex architecture, they’re inflexible and often lack some SaaS capabilities. Don’t let these challenges impede your business’s ability to innovate, operate efficiently, and grow. At Weston Technology Group, LLC., we can help your business optimize operations and accelerate transformation. Our experienced staff can help you find the best solutions to meet your needs. Contact us to get started. 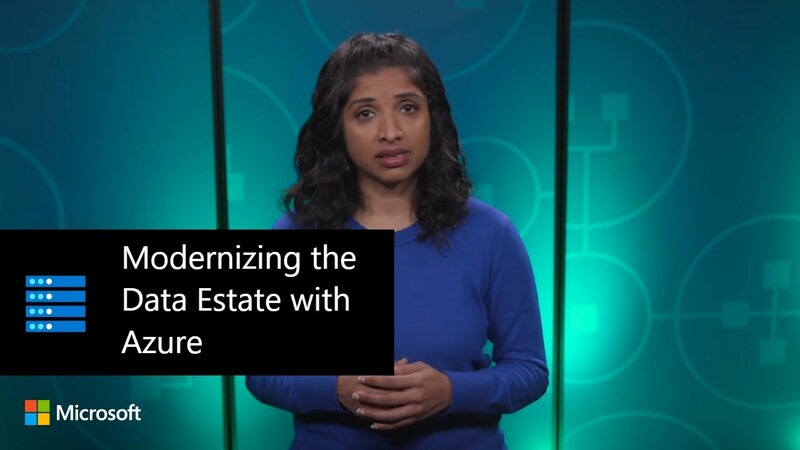 When Microsoft Core Services Engineering and Operations (CSEO), deployed Windows 10 across their network, they created a deployment plan to help other users do it faster. They addressed compatibility issues, reduced the cost and management of deployments, and improved user readiness and installation experience. If you haven’t upgraded to Windows 10, we can help. A multi-tier ERP is a preferred model for many businesses. With it, you can leverage the benefits of multiple ERP solutions. For instance, if one ERP solution offers a specific capability but would be expensive to run all of your ERP needs, you can leverage another ERP solution that can handle other tasks more affordably. At Weston Technology Group, LLC., we have the resources to help you find and implement a multi-tier ERP solution. With our expert team, we will make sure your business is operating its ERP solution at maximum gain and minimum cost. Contact us today to learn more. Customers expect transparency from every company they do business with. It’s important to have the right IT solution that makes privacy, security, and transparency easy, especially with a growing number of cyberthreats. At Weston Technology Group, LLC., we want our customers to be more secure than ever, safeguarded against cybercriminals and cyberattacks. We can help you integrate solutions with proactive capabilities and anomaly detection policies. Together, we can ensure that all your devices are protected. Contact us today to learn more.